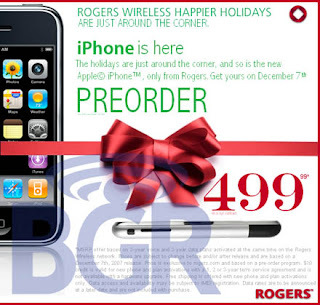 I have been waiting patiently for news as to when Canadians can expect to see the Apple iPhone in Canada. In fact I have even held off getting a new phone in hope of seeing the iPhone and/or Google gPhone product being released in Canada. a distinct lack of rivals in the Canadian cellphone business has let providers effectively monopolize pricing for accessing mobile Internet services, creating a situation where the companies can charge exceptionally high rates and refuse to offer unlimited data plans. 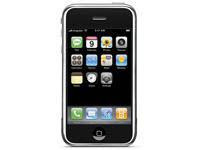 There's been a lot of discussion that the iPhone in Canada could cost users as much as $300 per month. Why is it that Canadians continue to get ripped off? (Speaking of ripped off, man have I got a story to tell you about Bombardier, but I'll save that for another time...).